 Tennis Memphis NJTL Tennis Summer Camper wins regional essay contest! 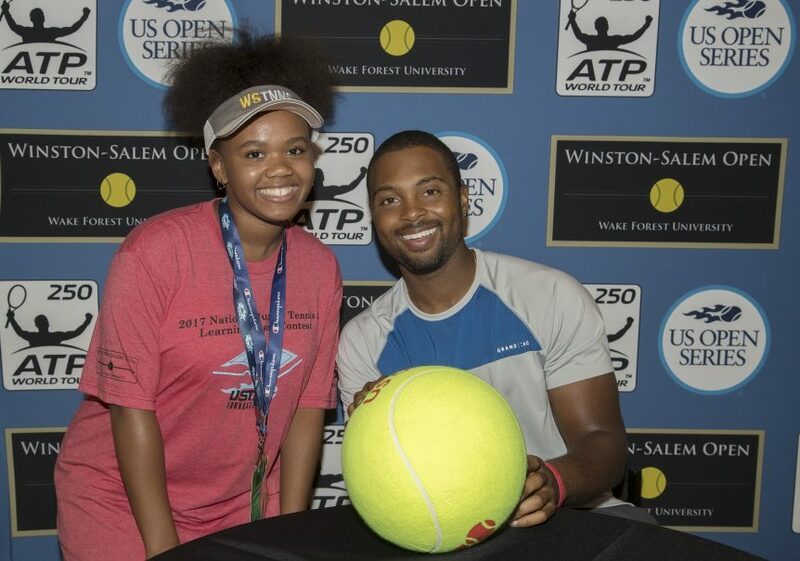 Congratulations to Tennis Memphis NJTL Tennis Camp Instructor Angel Sanders, who was selected by a panel of 5 judges as the USTA Southern winner (representing Tennessee), of the 2017 State NJTL Essay Contest! This year’s essay contest question asked: “In addition to tennis, education and life skills are extremely important to the development of our youth. Which one of the three components above is most important to you, and how will it help you throughout your life?” To enter the contest, students were asked to write an essay of 350 words or less. Initially I began playing tennis alongside my older brother. He worked as an instructor for Eldon Roark’s summer camp, and I was, of course, just another pupil ready to learn. Through the blazing summer days, I gradually became more invested into tennis-eager to learn more. Being that I have had the opportunity to spark my tennis career while participating in the NJTL Summer Camps, I hope to transition from being the student into an instructor in order to ignite the same passion for future campers. We are proud of you Angel! Looks like you had a wonderful trip!